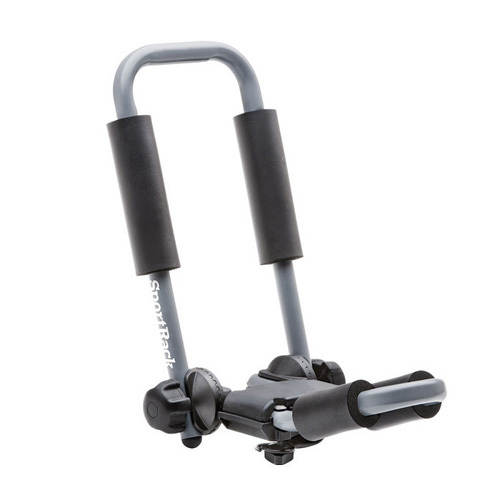 "They had the rack I wanted on sale for a great price. When I tried to place the order it wouldn't go through. When I tried again the next day the rack was no longer on sale. I called them, explained the situation, and an extremely nice guy said "no problem" and gave me the rack for the sale price. It shipped quickly and I received it via FedEx within three days. Great customer service and great price. Very happy with The Rack Warehouse. I recommend them to everyone. 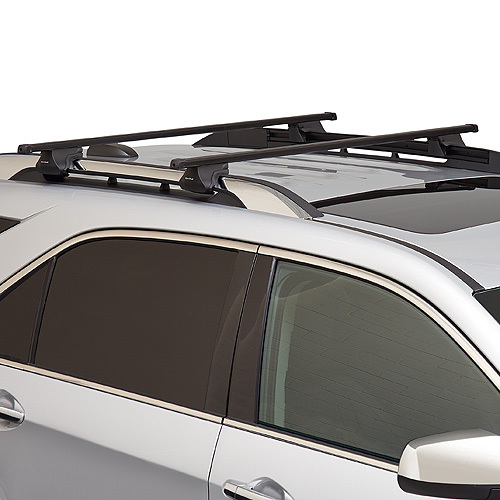 "I found a 12-pack of keyed-alike locks for all my Thule gear! "Ordered a system one ladder rack for my truck and it was delivered 2 days later. Rack warehouse immediately called me following my online order to ask specific questions about my truck to make the rack would fit. Awesome service. I will be recommending them to friends and family. 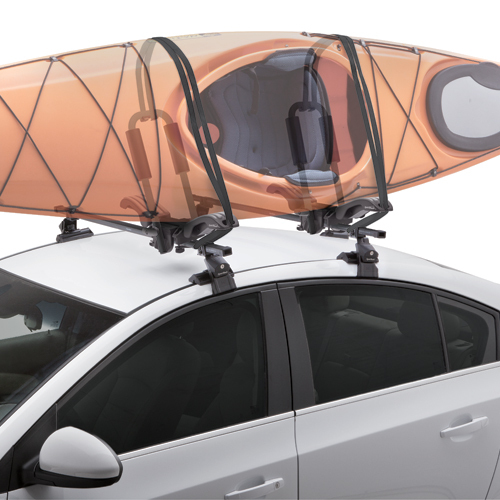 SportRack Mooring Deluxe sr5513 Fold-Down J-Style Kayak Carrier for Car Roof Racks is built to carry kayaks of all shapes and sizes. 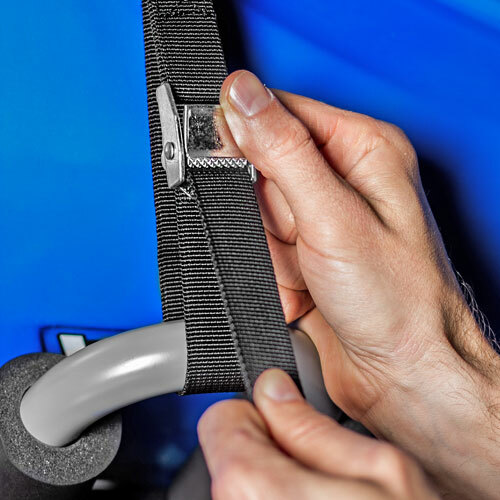 The vertical section of the padded Mooring Deluxe sr5513 conveniently folds down when not in use for better garage clearance and a sleeker profile. 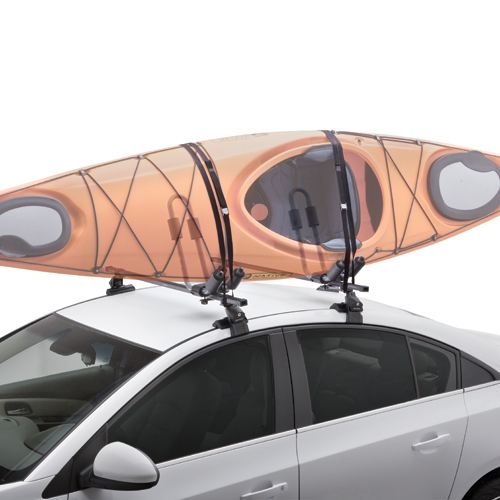 The Mooring Deluxe's unique shape makes loading, unloading and transporting your kayak simple - while allowing more room on your rack for other carriers, boats and gear. 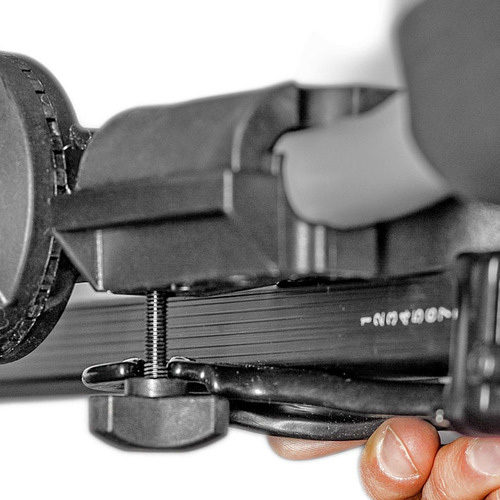 SportRack's Cam Buckle Tie Down Straps are included to quickly secure your boat to the carrier. 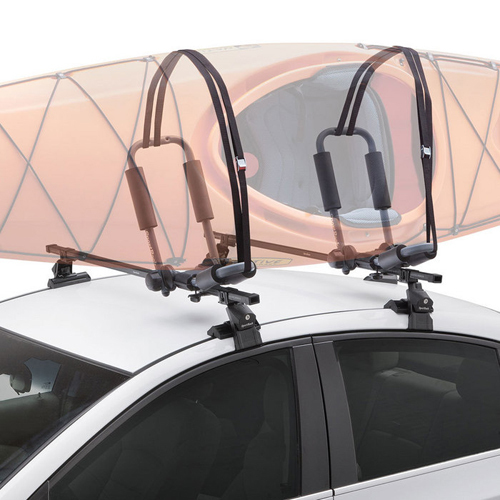 SportRack's Bow and Stern Tie Down Straps are included to fasten the ends of your kayak to the bumpers of your vehicle. 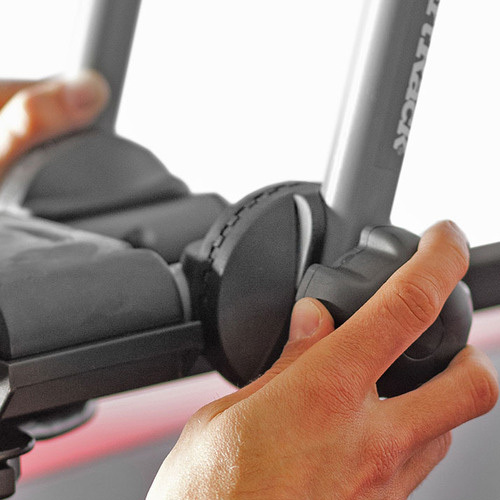 The Mooring Deluxe sr5513 includes universal mounting hardware designed to fit most name brand and factory installed crossbars. Be sure to check for garage or low overhead clearance issues while driving.